This is the total coverage of woods and forests in the Italian Region of Piedmont. Here, the province with the largest extension of woods is the province of Turin / Torino with 255,649 hectares. Follow the provinces of: Cuneo (254,993), Alessandria (137,817), Verbano-Cusio-Ossola (122,271), Vercelli (50,869), Asti (47,863), Biella (38,648), Novara (32,000). 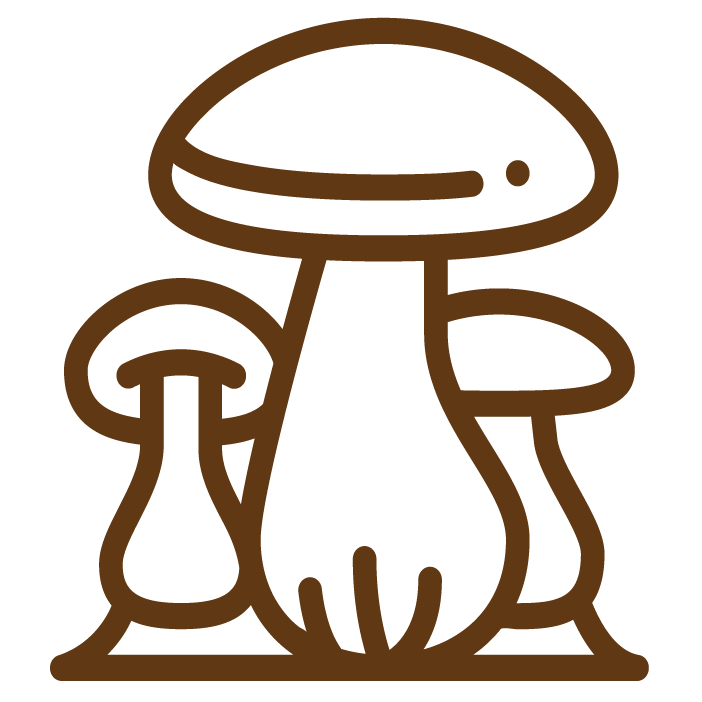  In this region you can collect everyday – maximum 3 kg funghi daily. In Piemonte si possono raccogliere funghi in qualsiasi giorno della settimana, fino ad un massimo di 3 kg a persona/al giorno. You can contact me in private, via email, for more information about Mushroom hunting in Italy. Including information on locations where you can go for a short vacation, and go picking wild mushrooms.